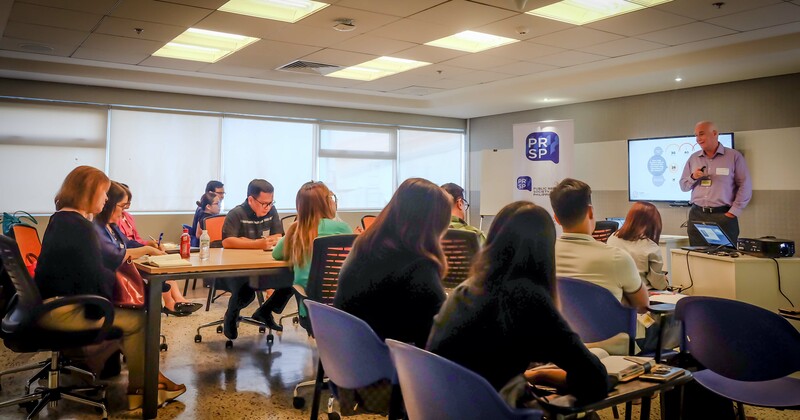 Members and guests of the Public Relations Society of the Philippines (PRSP) gathered at the Cebu Pacific Head Office in Pasay City to attend this year’s first Professional Development (ProfDev) session. The afternoon’s burning topic? Crisis communication. 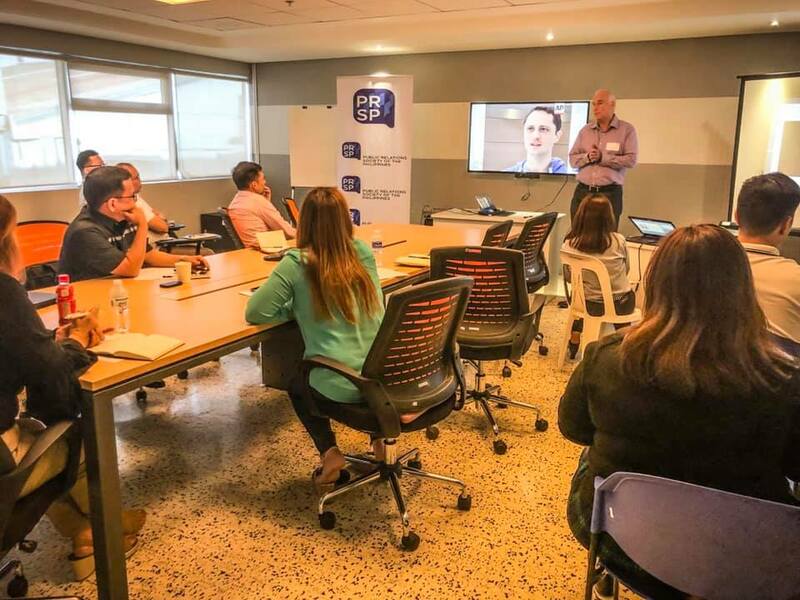 Founder and managing consultant of Global Communications Consulting John Bailey shared with attendees best practices in managing a crisis, declaring early on that the biggest change in crisis communication today is the current challenge of being ALWAYS ON. 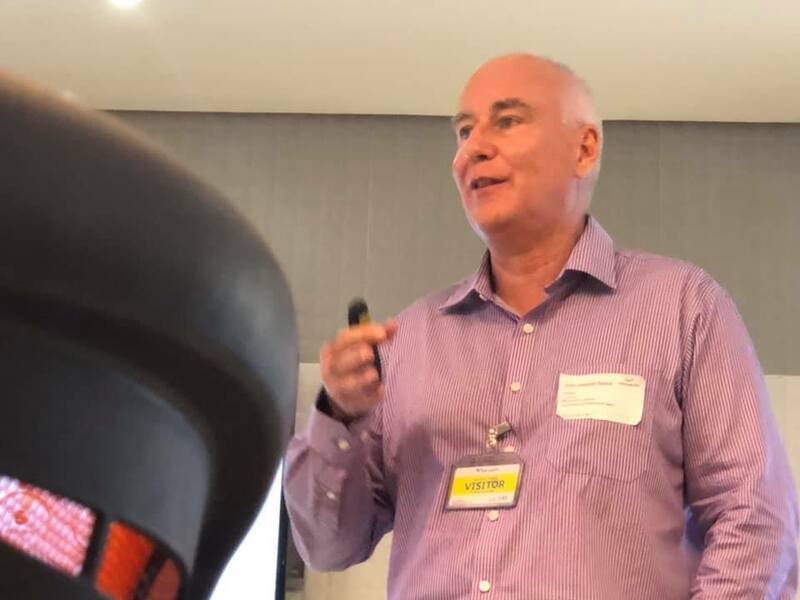 He continued by discussing how connectivity through social media and mobility via mobile phones and the internet have driven brands to be more visible than ever before. 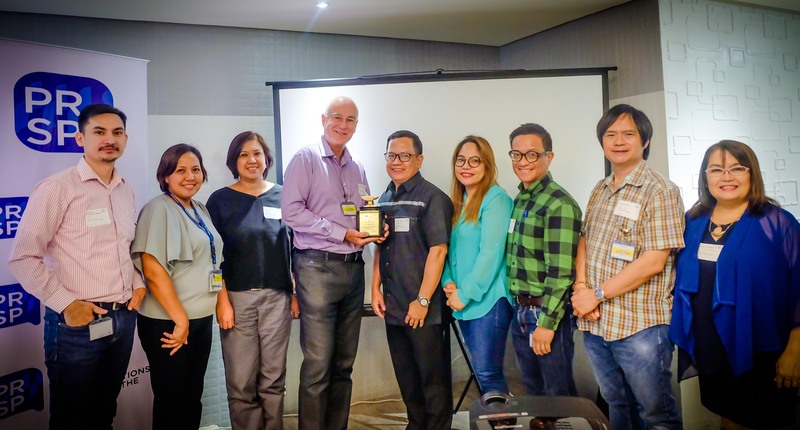 “Increased visibility means intensified risk and exposure,” Bailey stressed. “The stories of the people watching a crisis unfold or of the victims themselves are amplified for all of us to see,” he added. 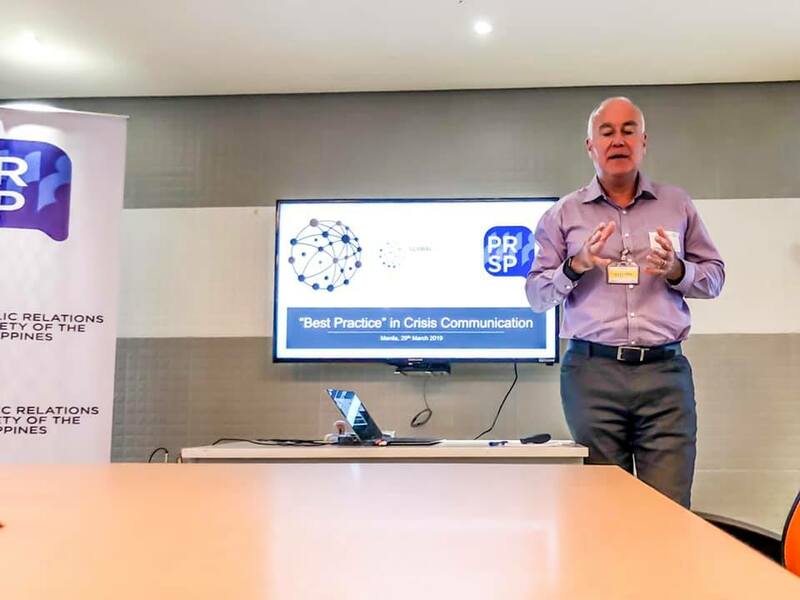 Bailey then outlined detailed steps in managing a crisis from a communication standpoint, emphasizing that it is more important in the digital age to respond swiftly than it is to respond completely at the onset. He also underscored the importance of speaking as people and not as companies. 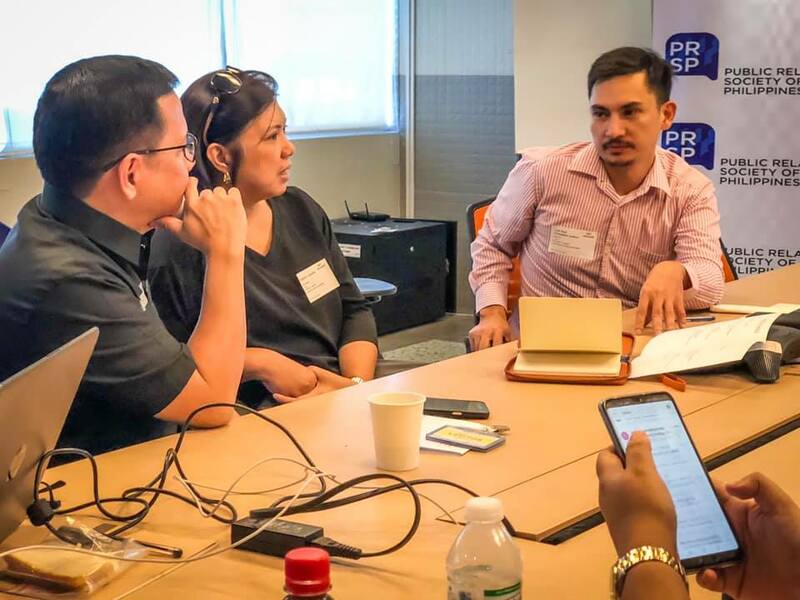 PRSP’s ProfDev program aims to equip PR professionals with tools and skills in the relevant practice of public relations today.